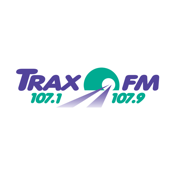 Listen to Trax FM on your iPhone, iPad and iPod Touch. 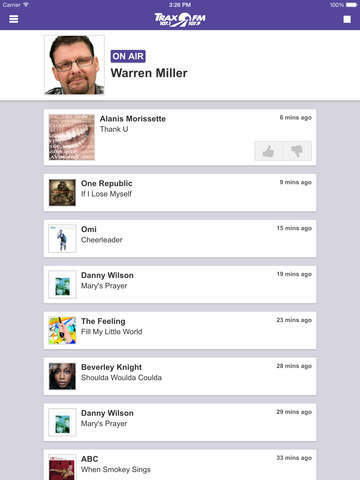 Rate, share and download the music you’re listening to. Browse our photo galleries and events. 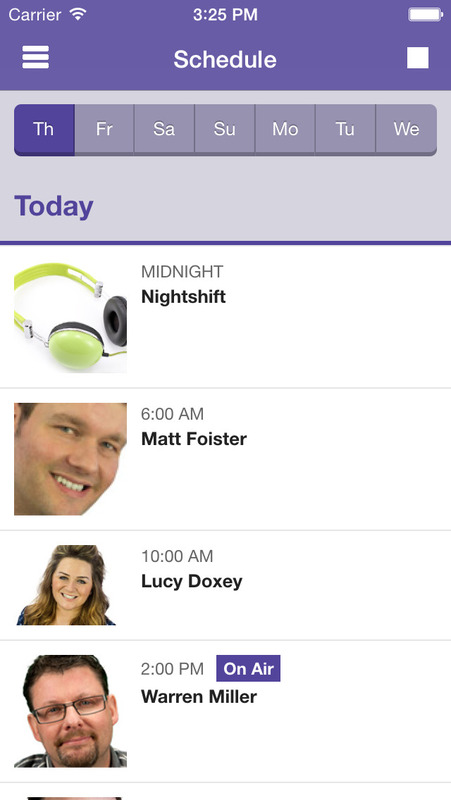 Interact with Trax FM and call, email, text and Tweet, all directly from within the app.